Don't let the bright lights distract you, instead pull on these Latch Matt Black Grey Clear Sunglasses from Oakley. 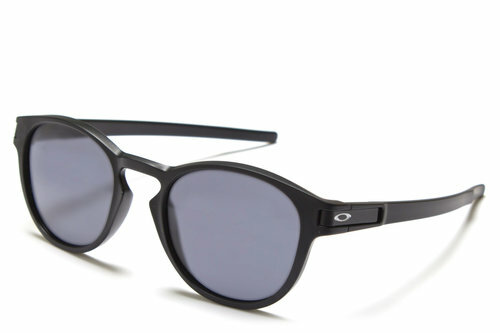 A matte black frame includes the iconic Oakley logo for a stylish look. Complete with a Microclear™ bag for lens cleaning and frame storage.